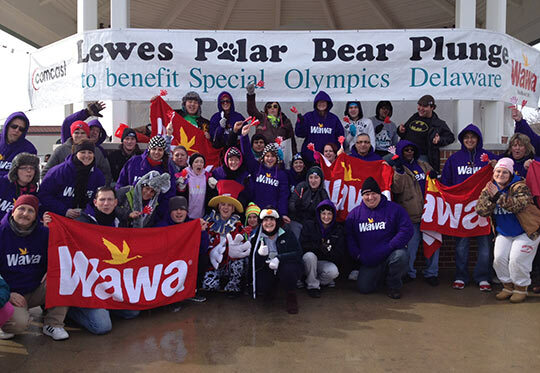 Wawa often chooses to support causes that are important to our associates. 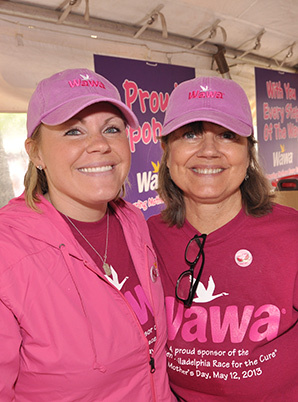 From organizing walks in support of juvenile diabetes research, to participating in Red Cross blood drives, to volunteering at the Susan G. Komen® Race for the Cure, Wawa associates are active in the community and fiercely passionate about the causes they support. 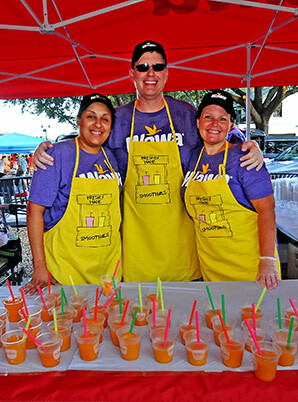 Photo Gallery of Wawa’s Associates in Action!